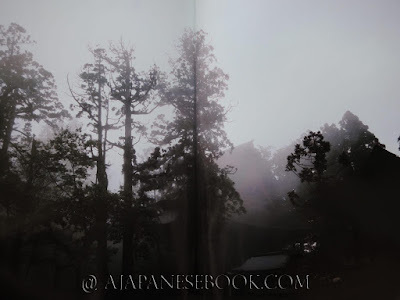 Description — 4° (30 x 21 x 2 cm), (12)-(112)-48 p., 95 pictures (full-page/spread, 57 in glossy color, 38 in b&w gravure) and 27 b&w (smaller) pictures, hardcover, acetate dj, cardboard box, cardboard protective cover. 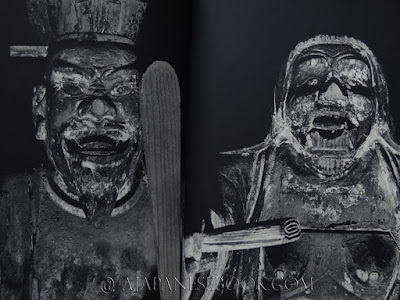 Text in Japanese, by folklore scholar TOGAWA Anshou (1906-2006) and the Buddhist art MANABE Shunshou (1939-). 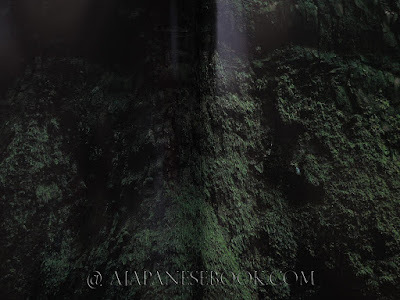 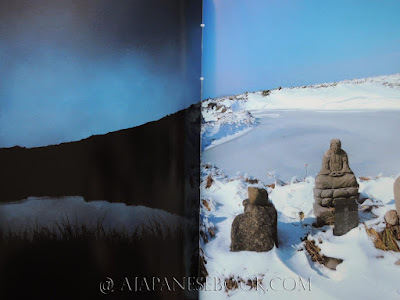 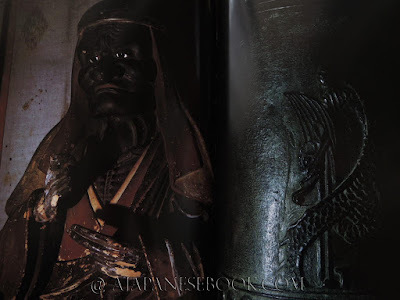 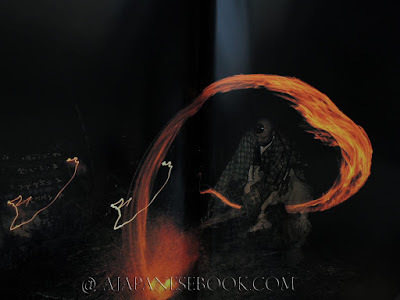 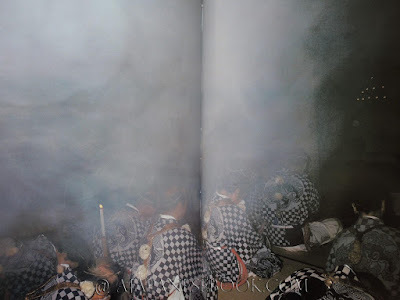 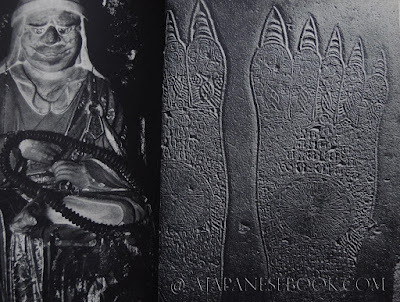 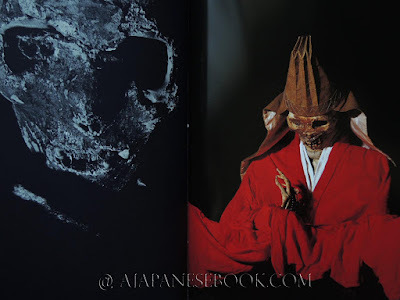 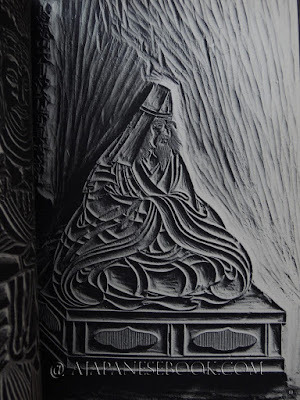 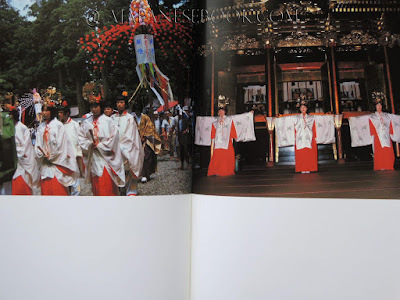 Remarques & avis / Review — A fine pictorial study of the Shinto sanctuaries on the Three Mountains of Dewa (Hagurosan, Gassan, Yudonosan; jp, en), their traditional and ascetic rituals, their artistic treasures and the surrounding domains, by the renowed photographer and Japanese religious folklore specialist NAITO Masatoshi.